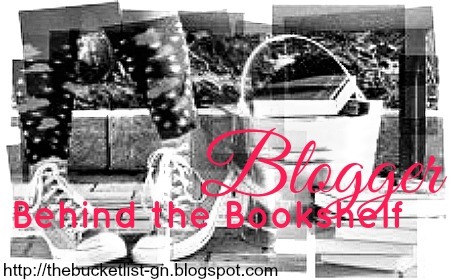 Blogger Behind the Bookshelf is a fantastic feature here at The Bucket List. It’s been roughly five years since I started this website and as much as you may know a lot about the many books I love and hate, you may not know my favorite movies or food or anything else really. This feature is supposed to share a little about myself, while still connecting it to books. This week’s book is Off the Page by Jodi Picoult and Samantha Van Leer which is about a fictional character named Oliver, who is able to escape the confines of the picture book he has lived in and be able to live with his true love, Delilah, in the real world. He swaps places the book’s author’s son, Edgar, through a magical wish. You can read my review about it HERE. This question is difficult because there are so many great characters out there. I haven't been reading as much as I would like since I just graduated college and just got back from BEA so I can't even cheat and choose a latest character or someone. 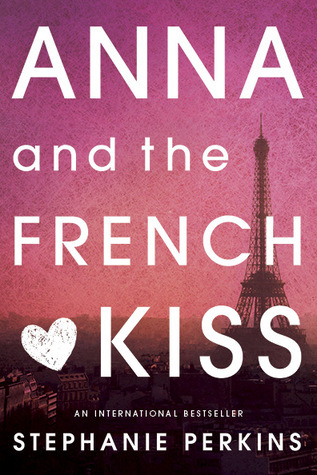 I'm going to say Étienne St. Clair from Anna and the French Kiss by Stephanie Perkins. If you haven't read that book yet, you should definitely go pick it up. I read it repeatedly during 2011 and just can't get enough of it (notice I am still talking about it now.) I am also sort of in love with Etienne. Back in 2012, I wrote this post fan-girling over St. Clair and how gorgeous and amazing his character is. I also wrote a raving book review of Anna. He is the best boyfriend anyone could have. I would love for him to join me in the real world. Since I'm in New York and he in Paris, we would still make it work. I guess I would just have to move to Paris, who wouldn't want that? 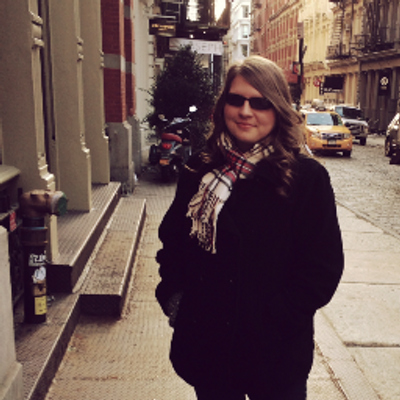 I'm dying to travel to Paris; here's my chance! In Off the Page, the fictional character is able to escape using these wishing portals. 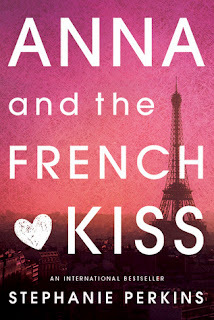 How would I get Etienne to escape the world of Anna? If I remember correctly, Anna does have a wishing element in the book. It is at a common tourist area in France. If Etienne were to wish to escape the book and come to the real world, during his visit to Point Zero, then he could become as real as you and me. You can join in on the fun too! If you want to answer the question, feel free to comment or even write your own blog post showcasing the book and the question (just link it in the comment section).